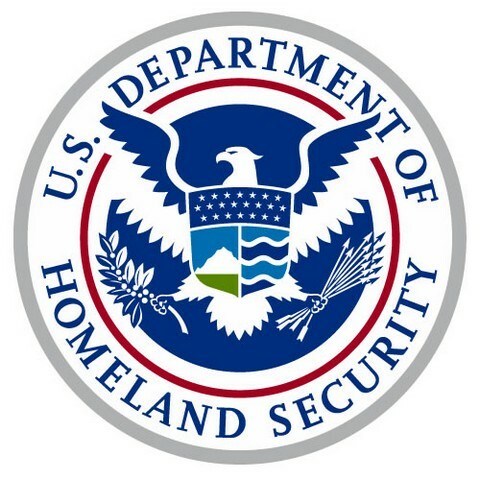 The Department of Homeland Security has named a new director of the National Cybersecurity division to replace Nicole Dean, who is leaving Jan. 22 for Raytheon, Federal News Radio reports. FNR obtained an email indicating that the agency had named John Streufert to be director of the division and DHS confirmed the report. Streufert will start Jan. 17 and have a one week of overlap with Dean, FNR said. Streufert has held technical management roles for the Navy Shipyards and the Naval Sea Systems Command, the Agency for International Development and the Federal Crop Insurance Corporation. Stempfley also told FNR that Streufert will work to strengthen the division’s collaboration with other agencies, private sector and international entities to better secure the nation’s infrastructure. In addition, Rear Adm. Michael Brown, director for Cybersecurity Coordination in the National Protection and Programs Directorate, is retiring Friday. Brown spent 32 years in the Navy. For part of that time, he was responsible for expanding the Navy‘s role in cyberspace. His retirement ceremony is to be held Friday.